The Reliable Plumber can help repair your central heating wiring controls should it be suffering from any problems. 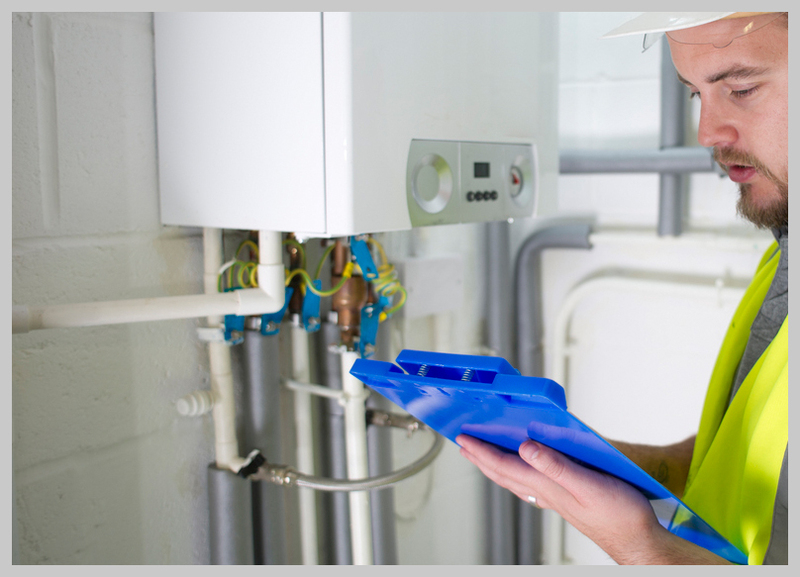 Faulty parts can become problematic as they effect the running of your boiler but with our quick and professional service, we can have your central heating system working properly again. With 90% of our calls resolved in less than an hour, speak to us now for a prompt and competitively priced service. 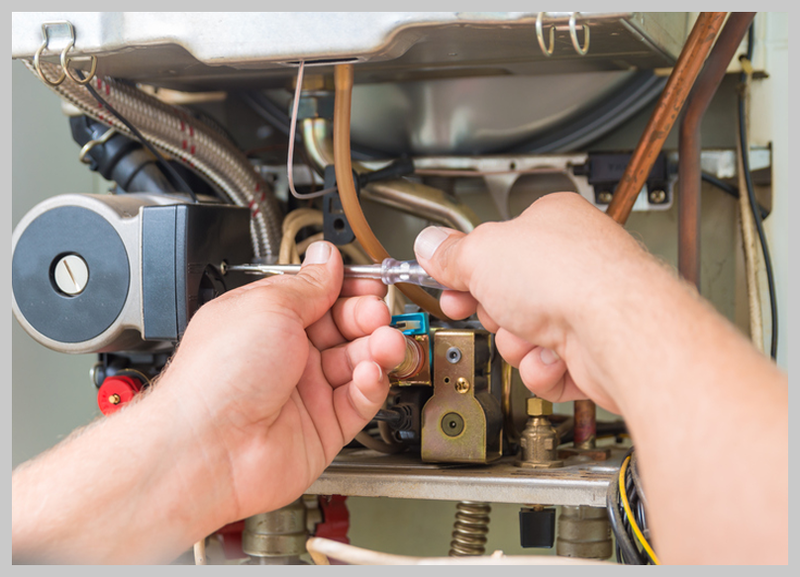 With years of experience installing and repairing boilers, we have the expertise to help you with the repair of your central heating controls. Whether it’s a faulty timer or digital control, we can offer you a service that is professional and inexpensive. 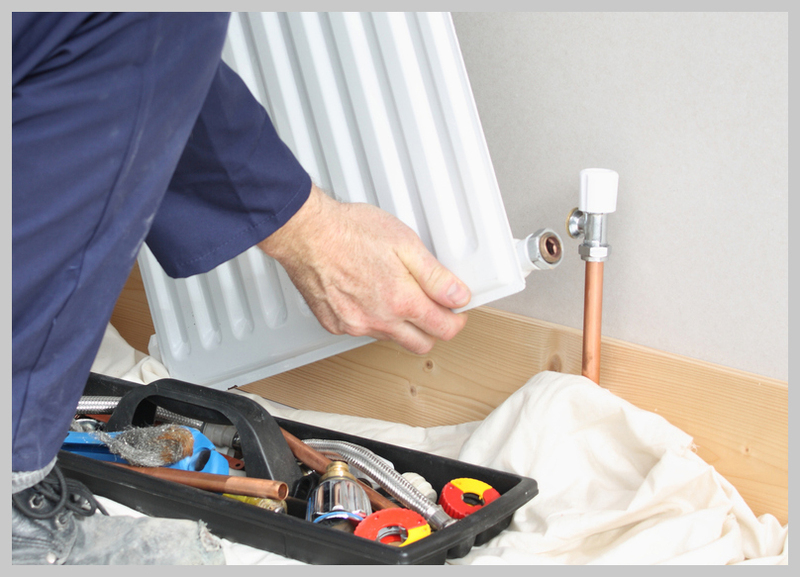 We can provide our customers with a high quality & affirdable radiator replacement service to match the capability of your current central heating system. We are a Gas Safe registered plumber that can professional and comprehensive central heating repair service for both gas & oil boilers. 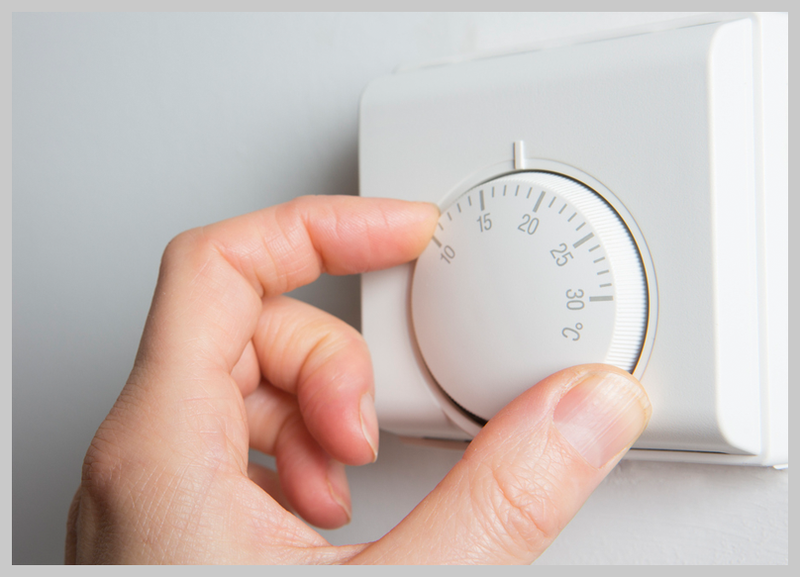 Are you having problems with your central heating system? we can help diagnose the problem and offer you a heating repair service. We can repair your central heating wiring controls should there be any problems. We resolve 90% of our calls in less than an hour.